On this week’s to-do list: Attend a plein air painting demonstration at a historic mansion. Walk the streets of Portsmouth retracing George Washington’s 1789 visit. 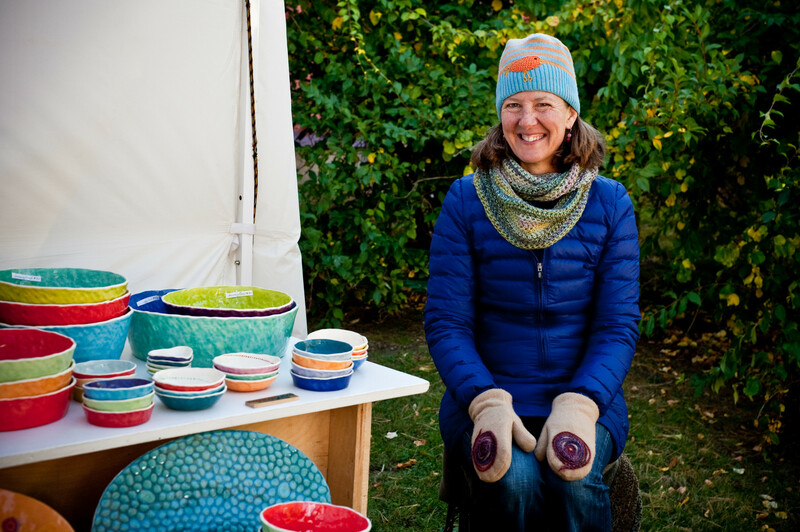 Discover local art, jewelry, and more at the 35th Annual Roseland Cottage Fine Arts And Crafts Festival. Favorite Things, Hidden Treasures at Cogswell’s Grant, Essex, Mass. Skinner Auctioneers Antiques Appraisal Day at the Eustis Estate, Milton, Mass. Plein Air Painting Demonstration at Cogswell’s Grant, Essex, Mass. Two Centuries Of New England Gardens: The Federal-Style Landscape of Rundlet-May at Rundlet-May House, Portsmouth, N.H.
Plein Air Workshop at Cogswell’s Grant, Essex, Mass. Walk with Washington at Governor John Langdon House, Portsmouth, N.H.
Field School in Preservation Practice: Using Easements to Protect Historic Properties at Shirley Center Meetinghouse, Shirley, Mass. Plein Air Painting Demonstration at Beauport, the Sleeper-McCann House, Gloucester, Mass. 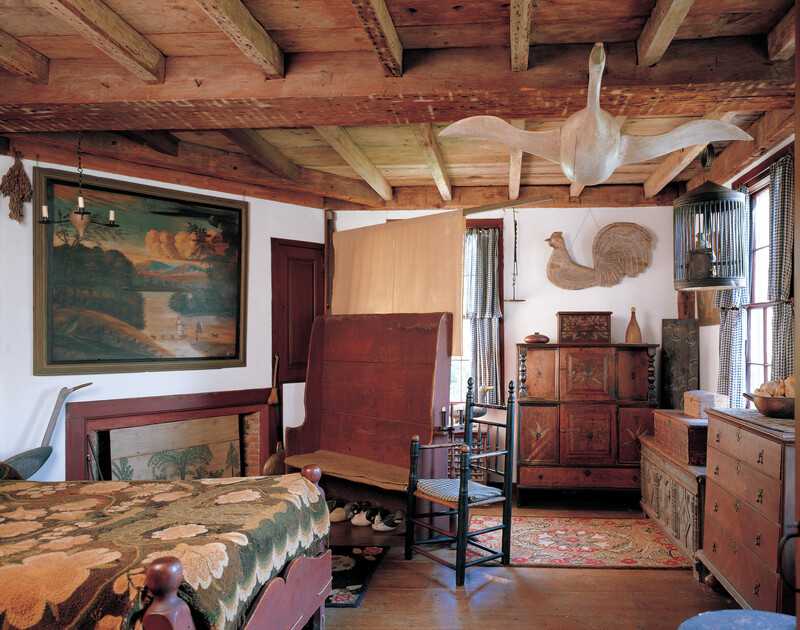 Collectors and Connoisseurs: The Curator’s Tour of Codman at the Codman Estate, Lincoln, Mass. Taste of the Market: Apples, Eats, and Tasty Treats at Casey Farm, Saunderstown, R.I.
35th Annual Roseland Cottage Fine Arts and Crafts Festival at Roseland Cottage, Woodstock, Conn.
Coastal Growers’ Market at Casey Farm, Saunderstown, R.I.
History and Herb Hike at Arnold House, Lincoln, R.I.
Vintage Base Ball, Jan’s Pitch for Breast Cancer and the Arts at Spencer-Peirce-Little Farm, Newbury, Mass. North Slope of Beacon Hill Walking Tour at Otis House, Boston, Mass.